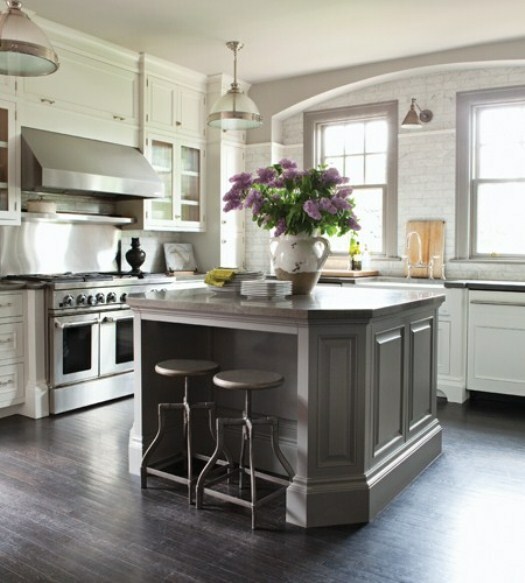 This breathtaking space is the home of Calgary based designer Nam Dang Mitchell. This is one of those homes I would love to get a tour of. I adore the mix of traditional, modern and industrial for this modern family. Beautifully tailored furniture complimented by some really interesting and unique pieces. 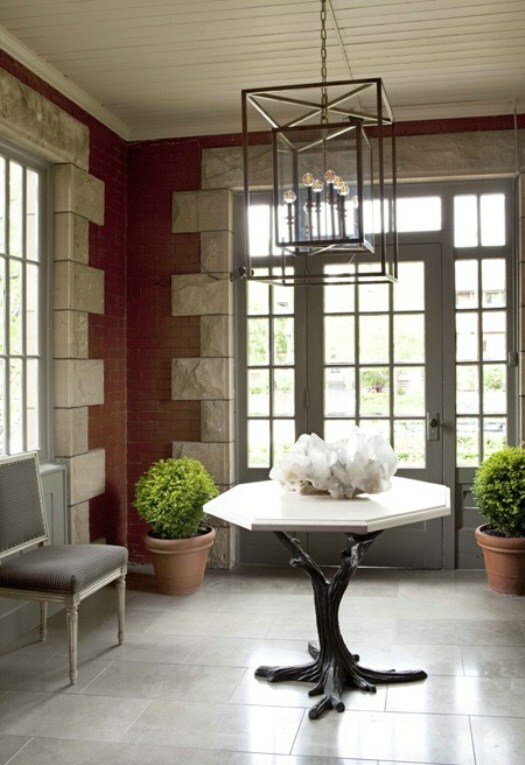 The entry table with an old tree like base and limestone top is a piece I would treasure. What a great way to add character to an indoor/outdoor room. 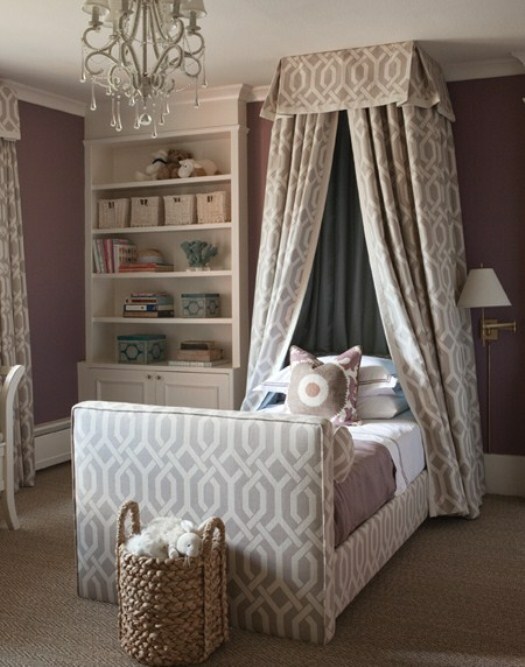 Grays and golds really play off each other throughout, keeping with that theme of traditional meets modern.